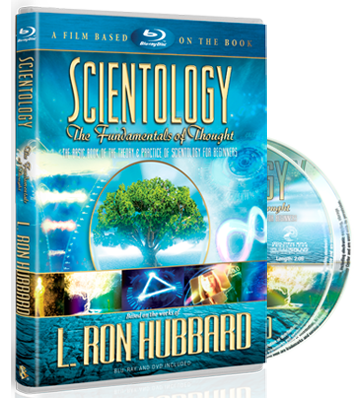 Dianetics and Scientology technologies are very exact and well-tested procedures that work in 100 percent of the cases in which they are applied standardly and as intended. 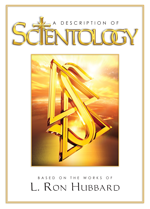 Which is to say, the procedures must be applied in exact accord with L. Ron Hubbard’s direction as preserved in the Scientology scripture, which very much includes the moral and ethical standards by which the individual participating in auditing must abide. A further proviso is that the individual must participate on their own determinism. The Church makes no guarantee of results as auditing is something which requires the active participation of the individual. Auditing is not something done to an individual; it is something done in which the individual is the active participant.